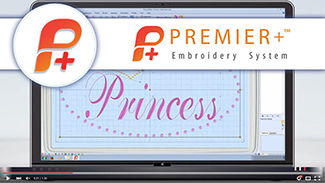 Learn how to search for SuperDesigns. 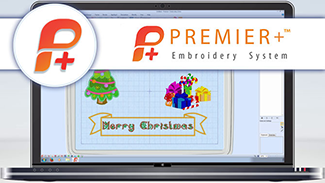 Select and group the Christmas designs. 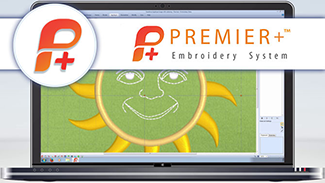 Draw an appliqué placement line on a sun embroidery. Choose an appliqué fabric for the sun embroidery. 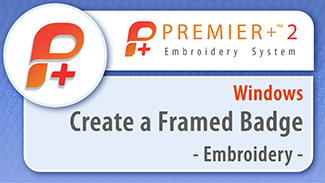 Place a frame around a design. 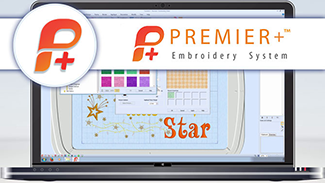 Open and adjust a stars and moon design. 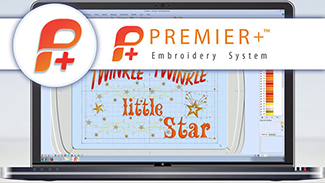 Add SuperDesign and decoration stars to the design. Audition the design on a tote bag. 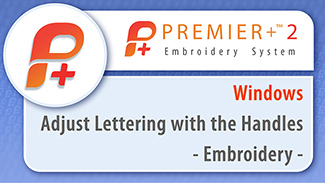 Create lettering and decorations for a pillow. Adjust and export the Princess design. Use Encore to repeat a heart design several times. 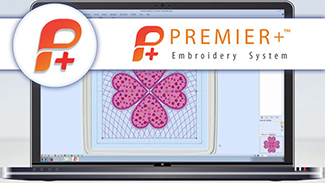 Add a Curved Crosshatch element to the design using the Quilt Block Wizard. 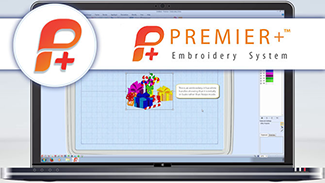 See how to Group designs, lettering or decorations together to avoid moving them accidentally. 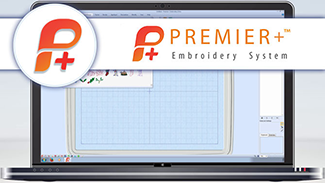 Learn the differences between using multiple selections and Groups when selecting designs. 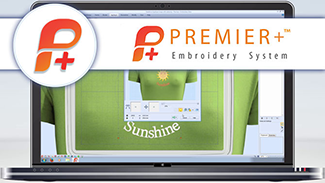 Learn how to adjust designs individually without losing their position within a Group. 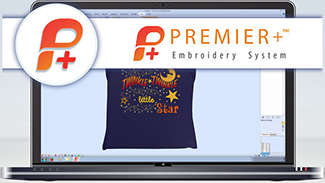 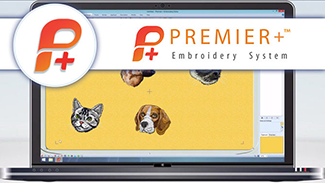 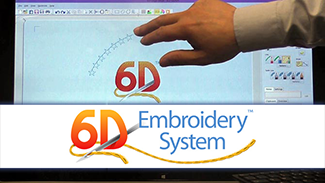 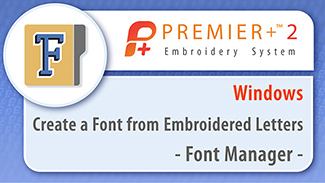 Use Windows® gestures on a touchscreen with your embroidery software.